Free sample Raxsax available. Please contact the office for more details on 01476 569392 or email to sales@raxsax.co.uk and a FREE quote . We have now added to our range of colours the black Raxsax with white overprint. This new addition now allows Raxsax to offer the colours Green, Yellow, Red, Blue and Black. 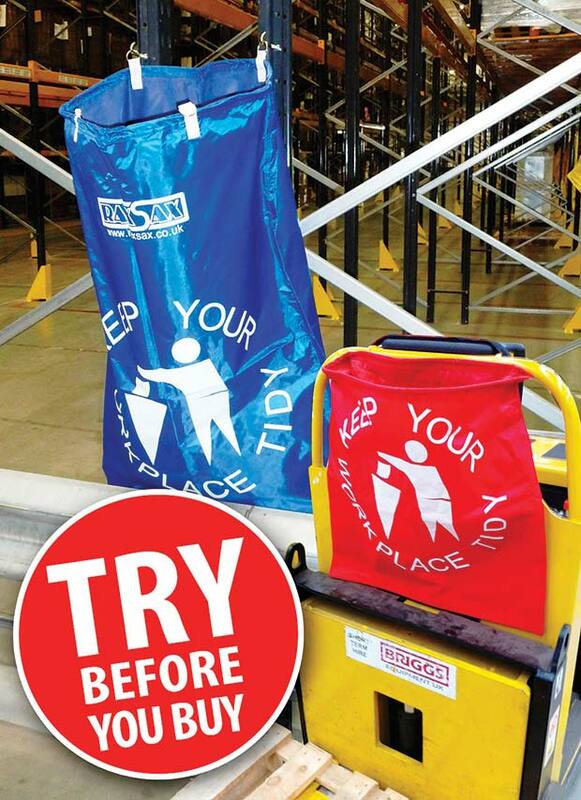 With a mixture of the bags in your facility you will now find it even easier to segregate and control your waste. Should you require a specific product size or design of a bag/storage unit please contact the office with your requirements. As Raxsax have direct access to our manufacturing plant therefore we can design specific bags to suit most requirements. Along with our standard products we are continuously looking to improve our range and quality. Raxsax are pleased to announce that they will be exhibiting at the Safety and Health Expo during 17-19 June at the Excel London. Please visit the stand and see our latest products as well as the industry trusted Raxsax heavy duty waste bag. Please ask a member of our team for information on overprint which is available on all size bags. Standard requests are for descriptive text for the contents but we can also add corporate logo’s. 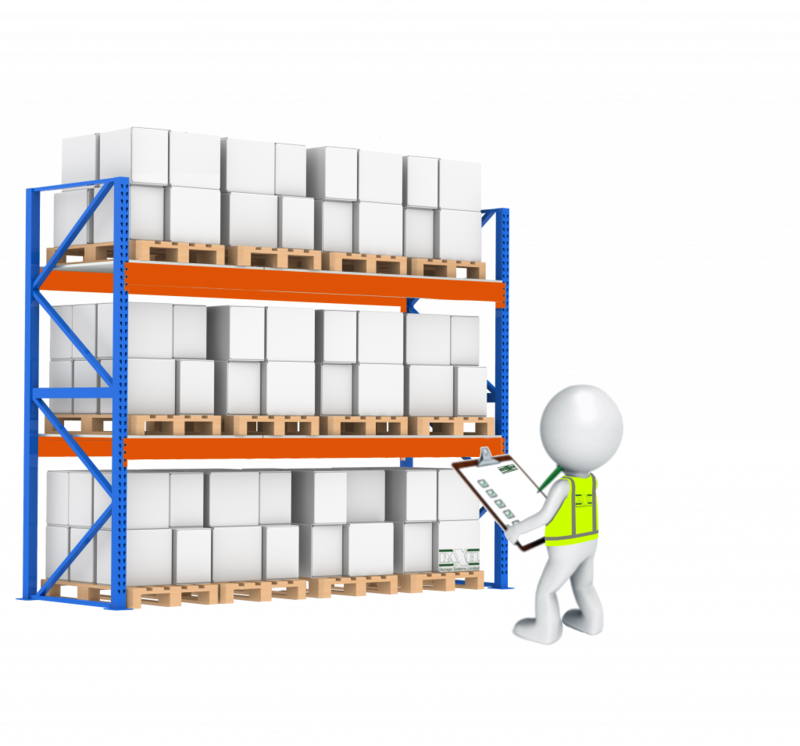 Most warehouses suffer damage to their pallet racking due to the interaction from MHE whilst moving pallets and travelling around the site. Under the Provision and Use of Work Equipment Regulations (PUWER) 98 it is a legal requirment to survey your storage systems using a competent person annually. Raxel are currently offering free rack damage surveys for all orders of 100 bags or more. Please contact the office on 01476 569392 or email sales@raxsax.co.uk for more details.